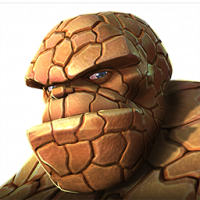 Can Kabam explain how we went a full year without a Science class? 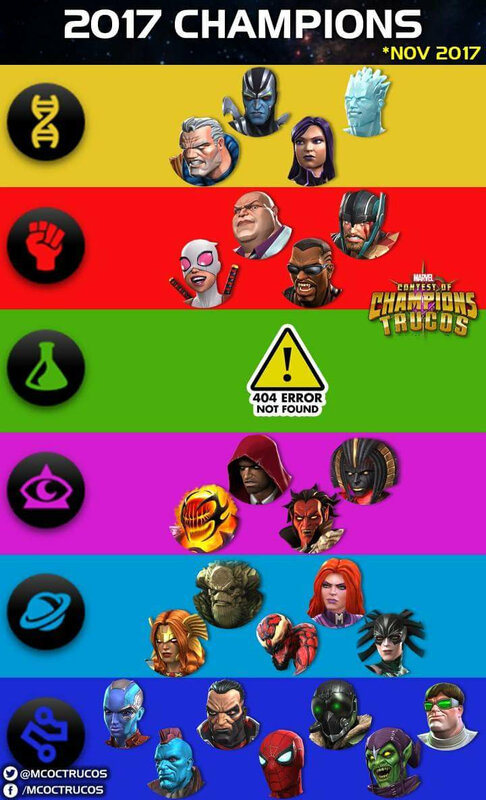 Not saying that the Science class is bad but there's really no outstanding champs to rely on (CA, CAWW2, Spiderman, Electro, Hulk are good but they don't really feel like they have any unique or defining abilities to them). The problem is lots are maxed on science resources due to this so we cant open t4c crystals. Goblin n Doc shouldve been science. Coincidentally Green Goblin is also my favorite champ released this year. Runner up is easily Mephisto for the awesome animations. Honorable mention for Psylocke because she's really overlooked, but an awesome champ to play. Psylocke and dormammu. Psylocke has a really smooth moveset and cool special animations and I love how she has a variety of effective playstyles. It’s cool that she can switch things up so much and take a different approach to each champ she faces. She took some getting used to but I can’t wait to get my next mutant t4cc and make her my 2nd r5 mutant, especially since she’s the only champ I ever grinded arena for lol. Until I got dormammu I really lacked power control. Was waiting on magik for ages but I think I’d actually rate him above her. His power lock is guaranteed, he drains more power and has 2 immunities. Great utility and fun to play, detonating soul bonds is a cool way to do some decent damage that he otherwise lacks. I'd say Medusa. I just love the concept. I'm a big fan of Sindel in MK, and she reminds me of her. Archangel. His Neurotoxin is a game changer. Angela - Hits like a truck! Of the ones I have, it's a tossup between Psylocke and Angela. Psylocke (awakened) is my most ranked up champ at the moment plus she was my first 4* but I think I have a better victory rate against more powerful opponents with Angela (also awakened). Fights using her usually don't last long and I'm far from being what can be considered "good" at this game. I've only got a 3* stark that I pulled yesterday so I don't know what he plays like. My favourite champ, and probably my favourite Marvel character is Yondu. Green Goblin, Ghost Rider, Doc Oc, and Kingpin. 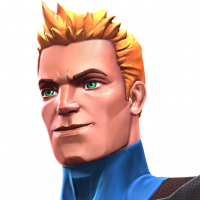 It's weird everyone isn't saying Iceman. In my case I'm biased for Gwenpool but Medusa, AA and Starky are cool too and I enjoy them. I don't have Blade but he look awesome on the paper. Same for Iceman and Mephisto. Sad I don't have them. Well,Um... We might get a science in December,But yeah,Science,Is THE most neglected class,They could've made GG or Dr.Ock science...But,Nope.